I had hoped to go to Madrona this year but we have other holiday plans. Maybe next year. It sounds fantastic. Your socks are gorgeous! If they challenged you, then I am a ittle more hesitant to rush into them, but...since I covet your socks I will probably have to try them. But, The beautiful color of them as on your photos does not seem to be the same as on the BMFA site. I wrote a note to them but didn't hear anything. (it's has been a pretty amazing year up there!) 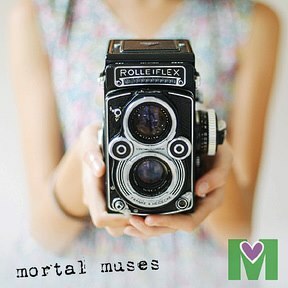 so, If you have a moment would love to hear what you think - oh, photo expert!Thanks! Go for it, Susan! 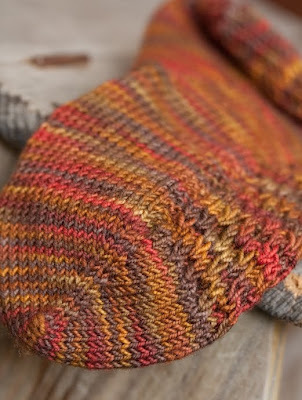 These are great socks and the pattern is wonderfully written (see my ETA above)! My glitch was of my own doing...not the pattern's fault at all!! 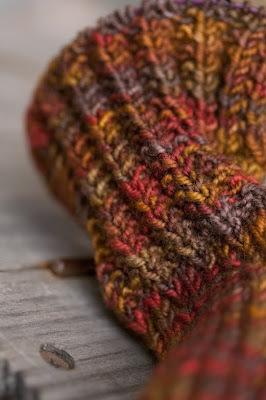 Re: color: I'm not sure what to say, except that among all the variables that can affect the color of an image of a skein of yarn, the variability between skeins of handpainted yarn has the biggest impact and is also the virtue of handpaints--every skein is unique. I hope that helps! I may come up for a bit on Thursday. Depends on work! Just gorgeous Gail!! The colorway and pattern are a great combo! Oh Madrona...maybe next year! Have a blast and I'll be sending a hug up to you through Cupcakefaerie! Calvin would be belly up looking at you for skritches if he could see your pics. Gorgeous! Oh, how I love those colors. I can smell the falling leaves. 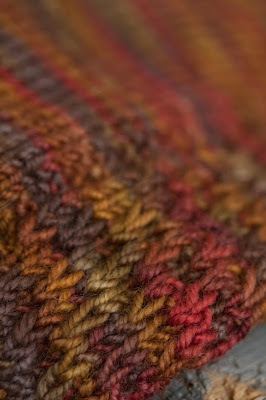 I love the pattern so pretty...and the colors so warm and fall-ish. I really don't know anyone that can knit socks as beautiful as you...you really take it to new heights.